Real estate sales along Scenic Highway 30A remained steady during the first month of 2019 with 67 properties closed while also experiencing an upward spike in contracts with 77 pending sales. The gated community of WaterSound West Beach recorded the most single family home sales while Rosemary Beach had the most condo sales. The highest priced single family home to close was a $4.6 million dollar WaterColor retreat in the Lake District, and the highest priced condo closing was at The Georgetown in Rosemary Beach for $1.5 million. 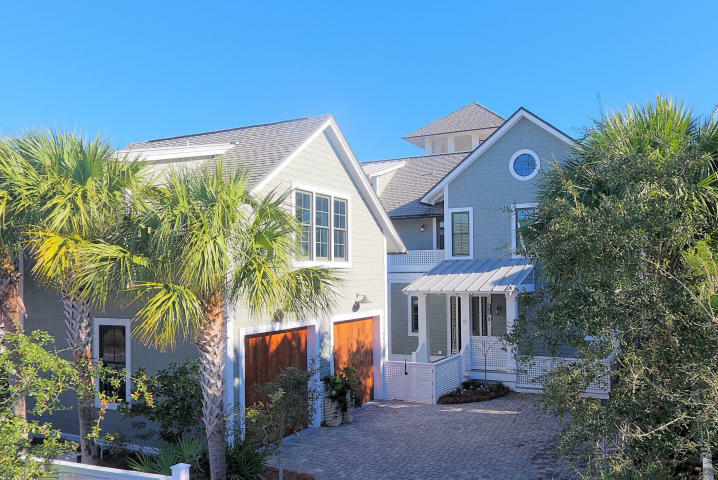 Berkshire Hathaway HomeServices Beach Properties of Florida finished on top of the 30A Beaches market with the highest number of transaction sides among other agencies. Interested in more numbers? *Market data for 1/1/19 to 1/31/19 as of 2/05/19. Information reported is deemed reliable but is not guaranteed. © 2019 MLS and FBS.